-The difficulty is not too great, but you'll still die a little. -There are more or less two hours of content. -For one or two players. 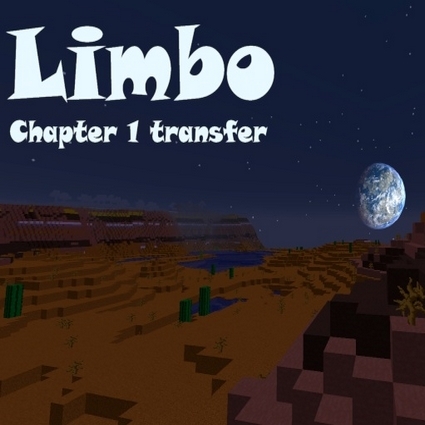 And with the included resource pack (Limbo resources Chapter 1 pack), you will be immersed in Limbo ! But that's not all ! 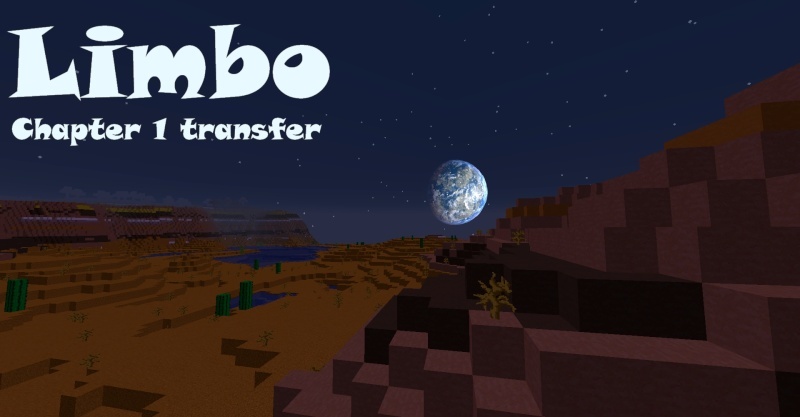 Download the map in 1.8.8 : Limbo chapter 1 "transfer"
In multiplayer, do not use CraftBukkit ! Friends of youtube, you have permission to film your adventure, but remember to leave a small video links. Feel free to leave your constructive opinion on the forum. Limbo chapter 1 " transfer"